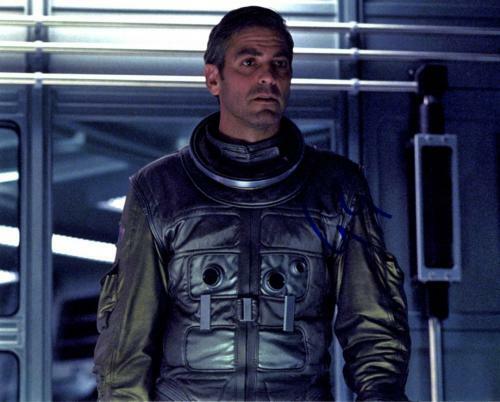 George Clooney is one of the most beloved actors of all-time. 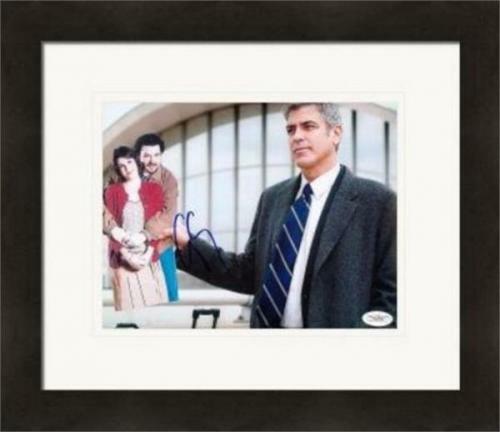 This Hollywood legend has starred in, directed, written, and produced some of the greatest films of our time. 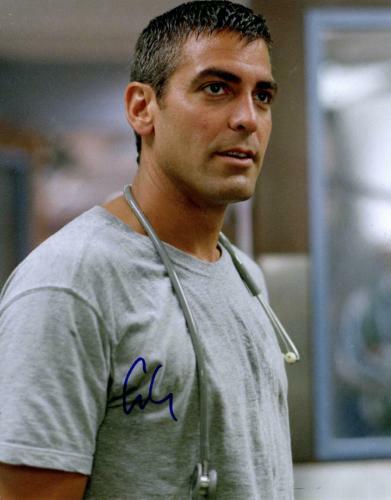 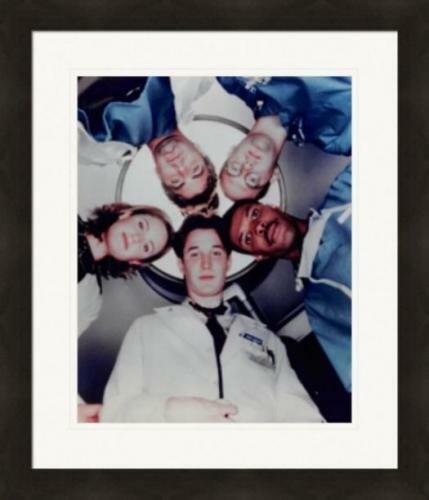 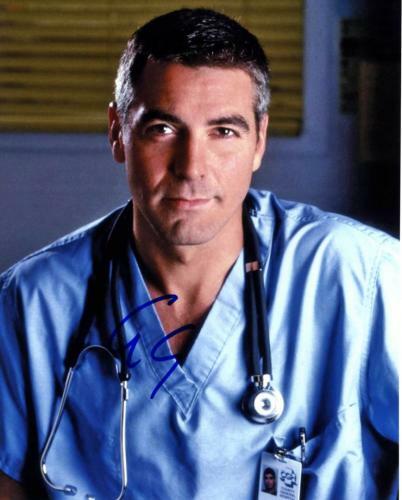 Clooney first gained widespread fame while starring in the television show ER as Dr. Doug Ross. 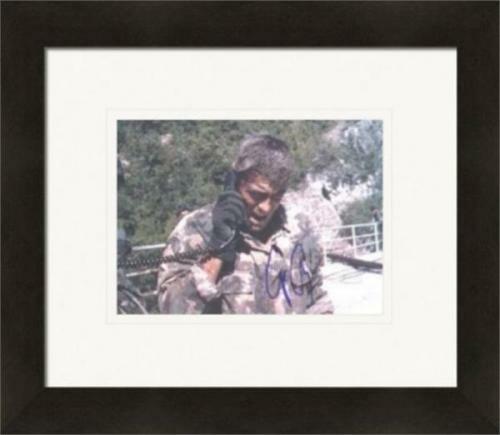 Since then he has emerged as an international superstar and philanthropist. 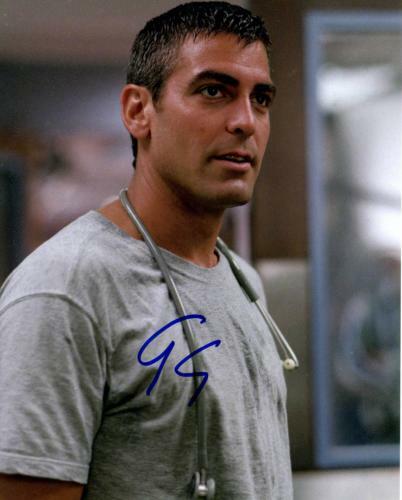 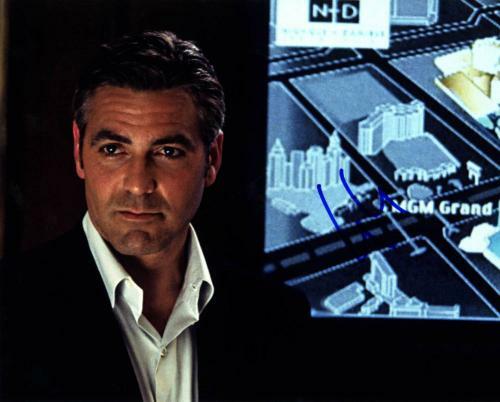 Clooney has starred in many great movies including O Brother, Where Art Thou?, the Ocean’s franchise, Good Night, and Good Luck, Syriana, Up in the Air, Gravity, and more. 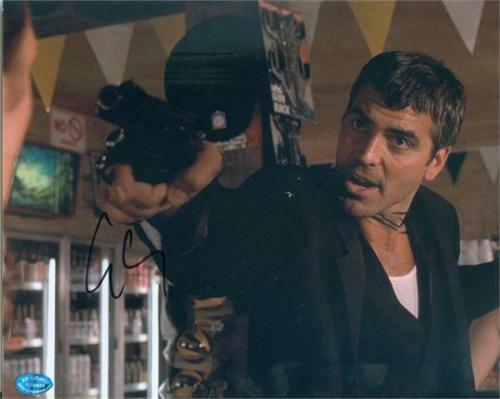 He was nominated for Best Actor and Best Screenplay at the Academy Awards on several occasions. 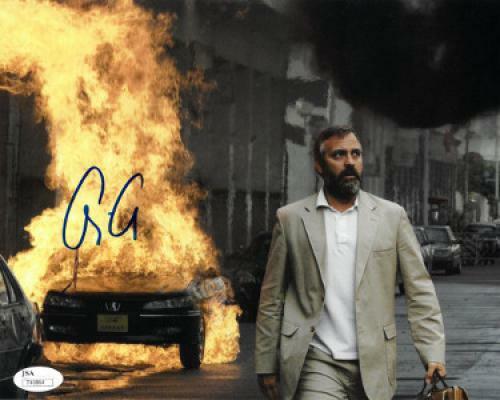 He won Best Supporting Actor for his performance in Syriana and Best Picture for his film Argo. 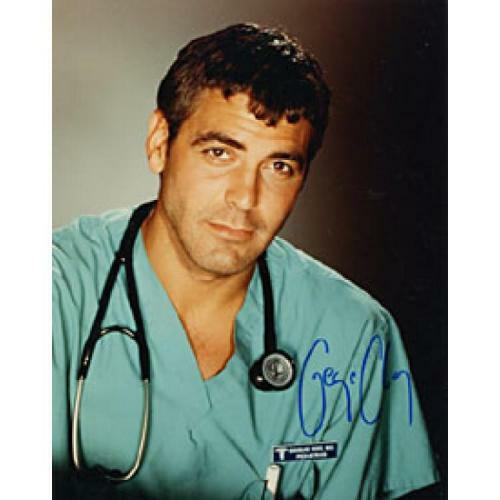 He also won numerous Golden Globe Awards throughout his career and received the Cecil B. DeMille Award in 2015. 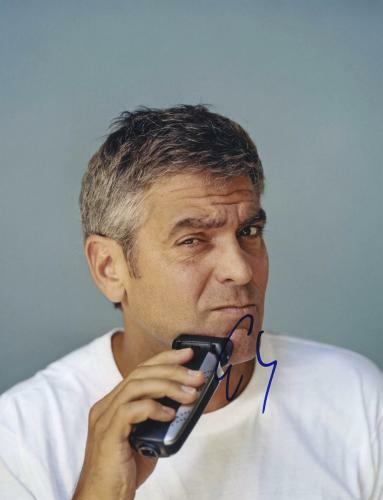 This Hollywood icon is a figure that will go down in history as one of the most important and influential people to work in the entertainment industry. 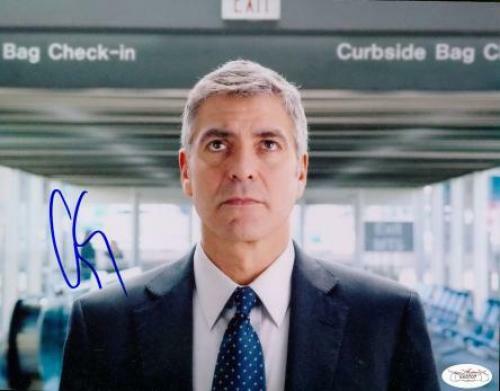 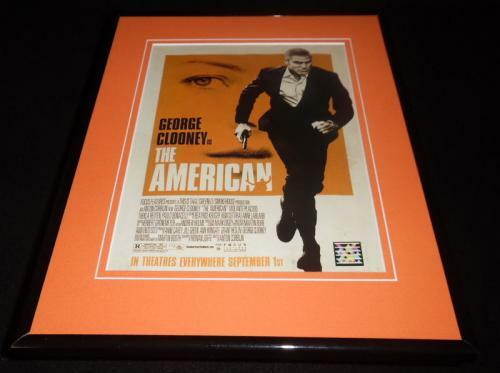 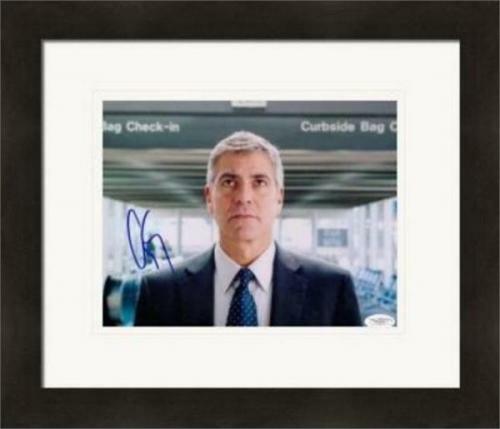 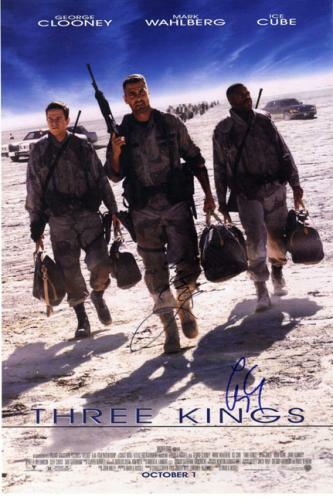 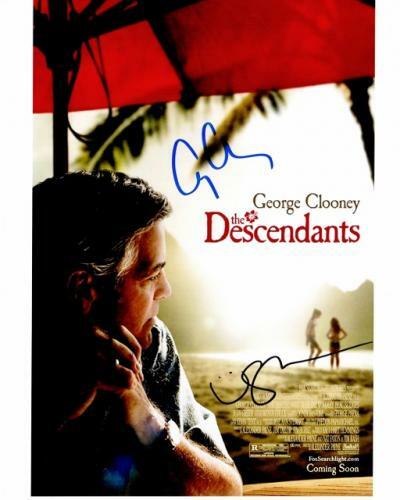 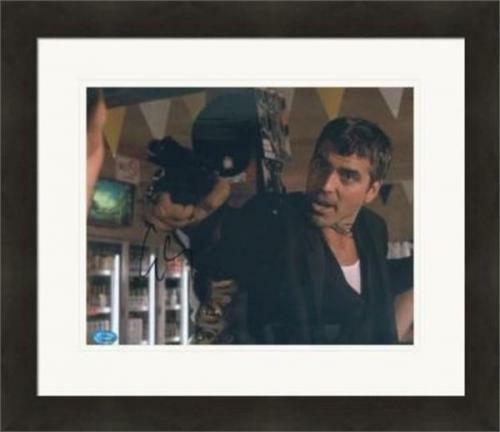 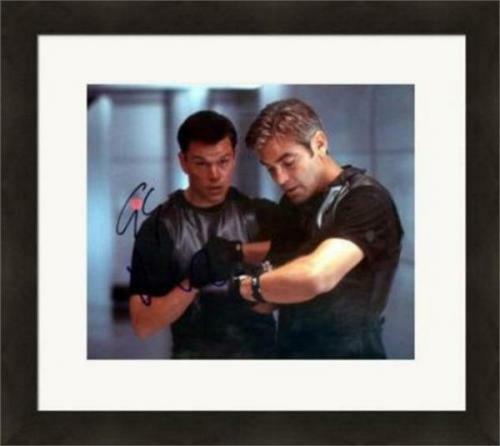 Signed George Clooney memorabilia make a terrific gift for any of your friends or family members who are fans of his films. 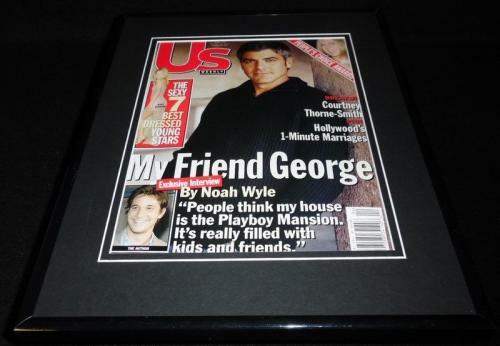 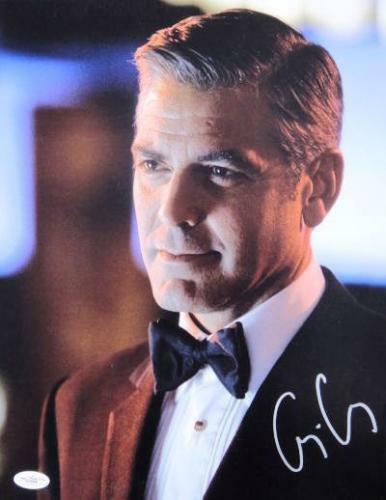 An autographed Clooney collectible will be treasured by them forever and they will be eager to display it in their home or office. 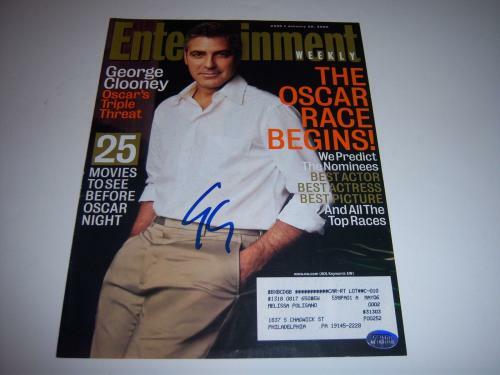 Our product offerings for this Academy Award winner are wise investments that are increasing in worth and value daily. 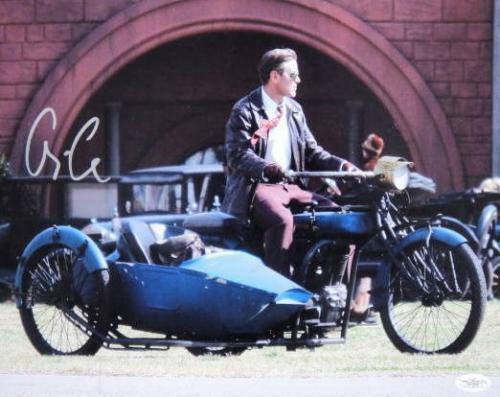 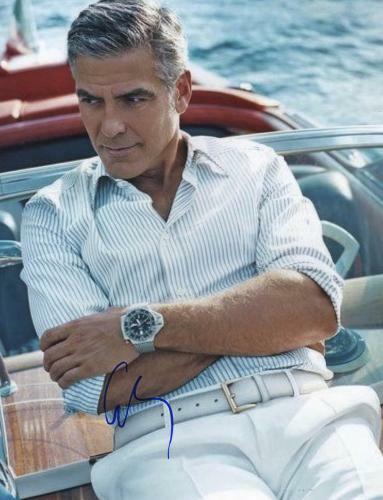 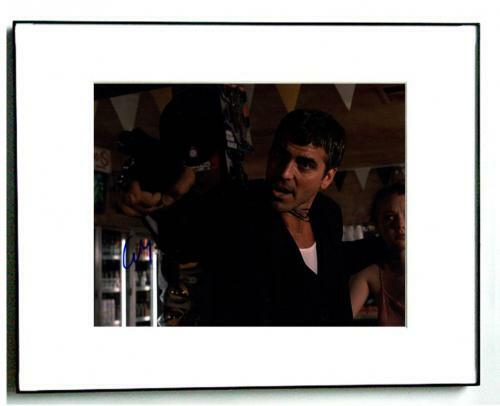 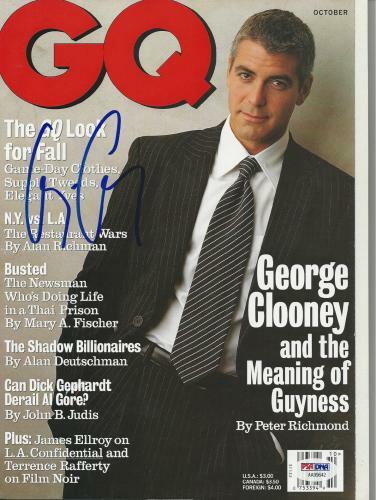 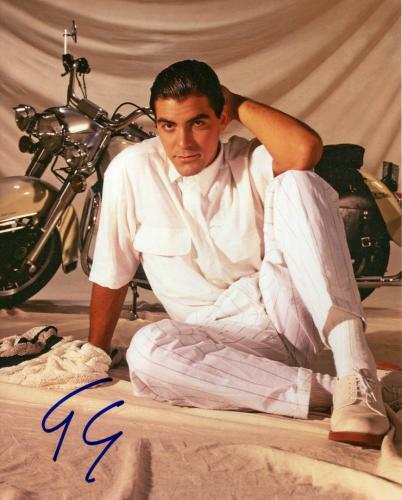 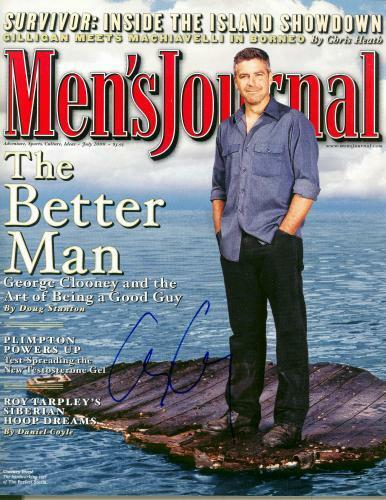 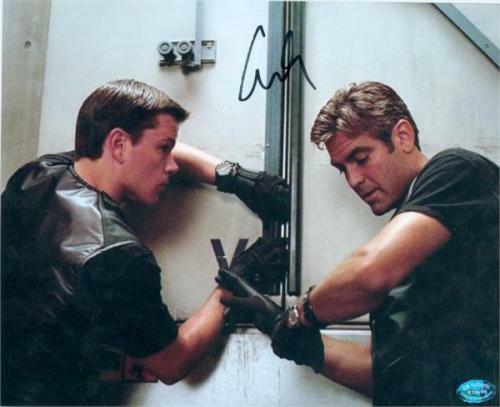 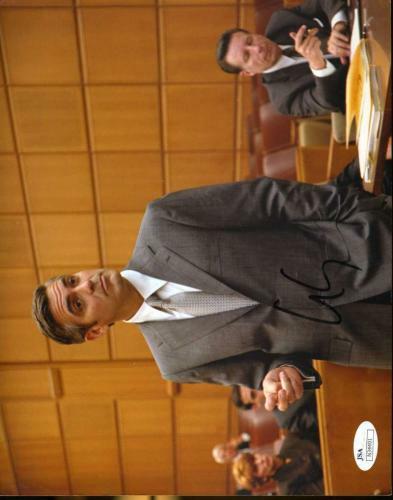 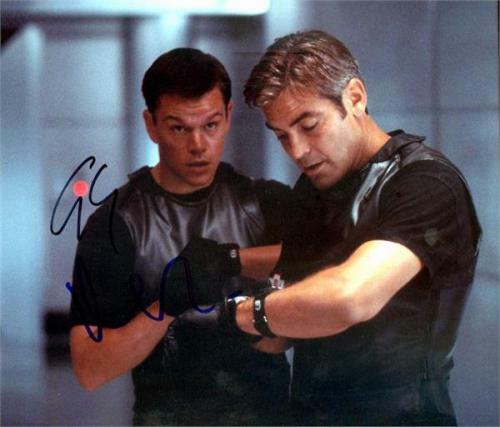 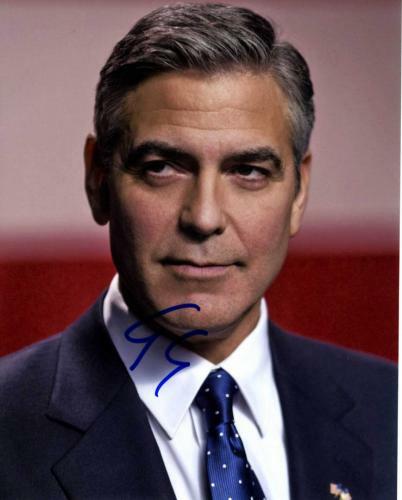 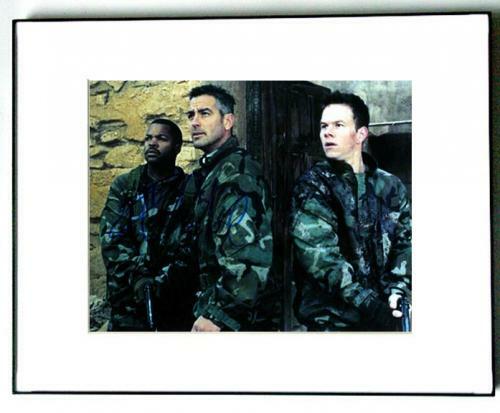 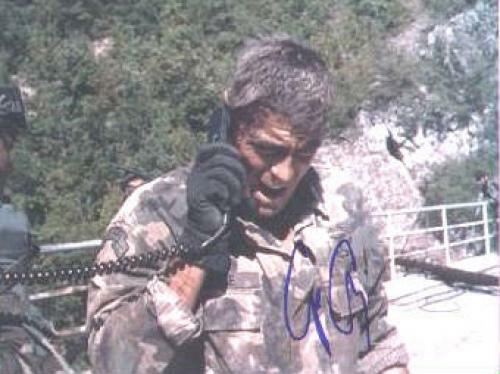 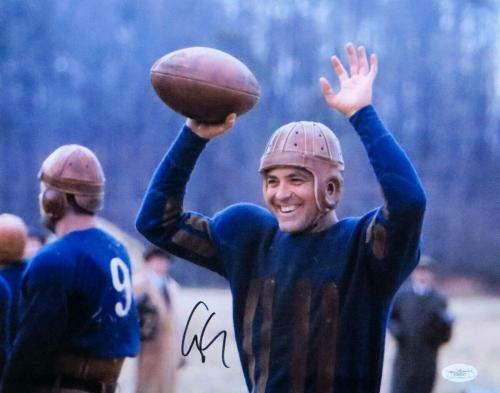 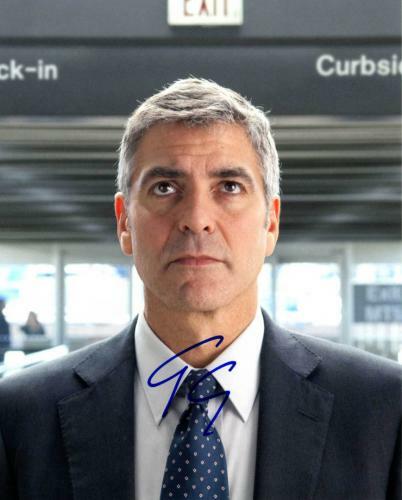 George Clooney Autographed Photos: Autographed George Clooney photos are selling fast, so purchase yours as soon as possible. 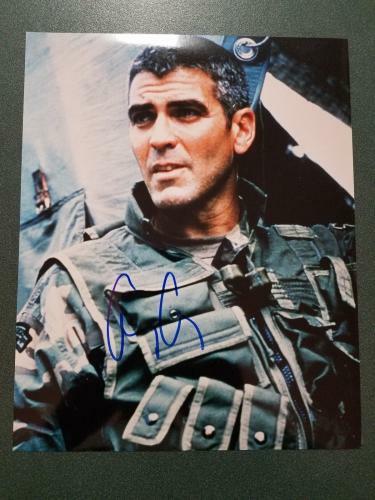 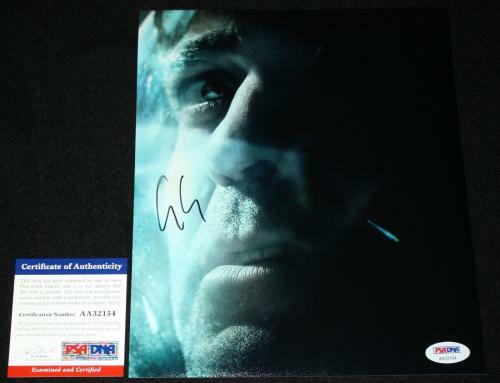 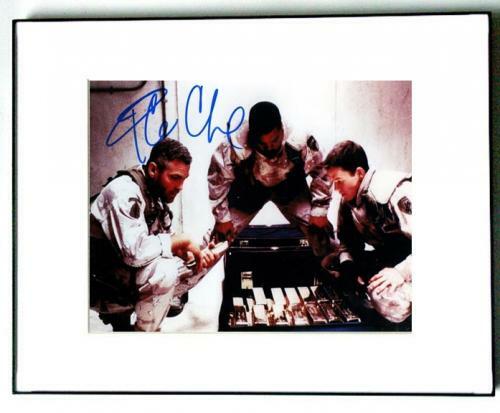 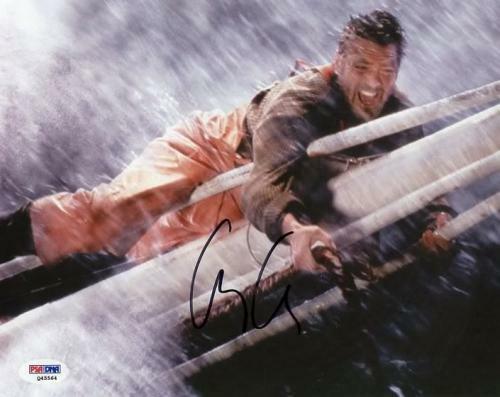 A Clooney signed a photo of him starring in the films Gravity or the Ocean’s franchise will soon become one of the most prized possessions in your memorabilia collection. 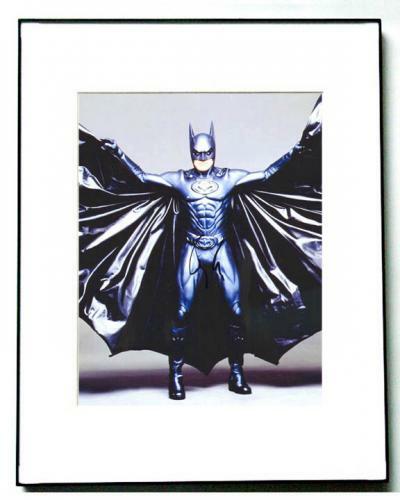 The photos that we sell of him will look unbelievable displayed in any room of your home or office. 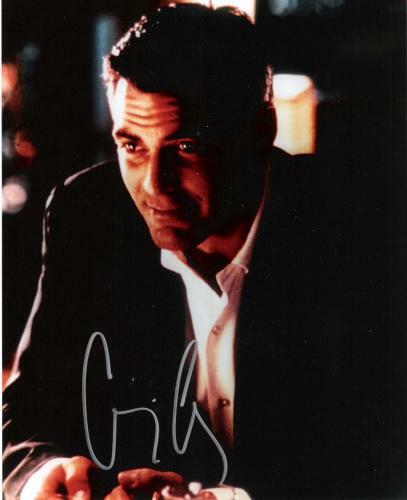 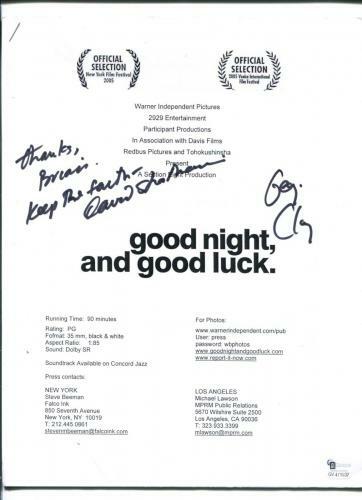 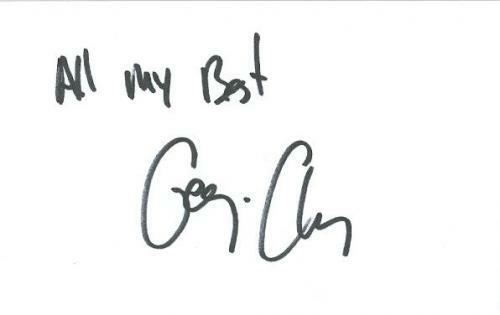 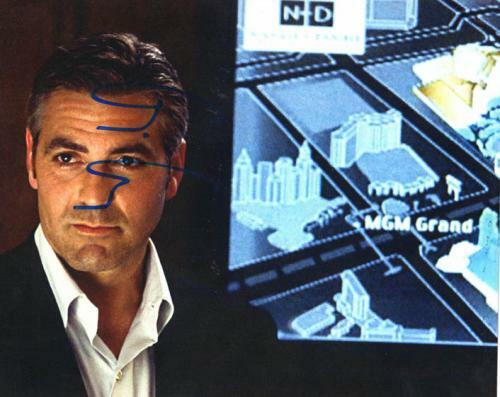 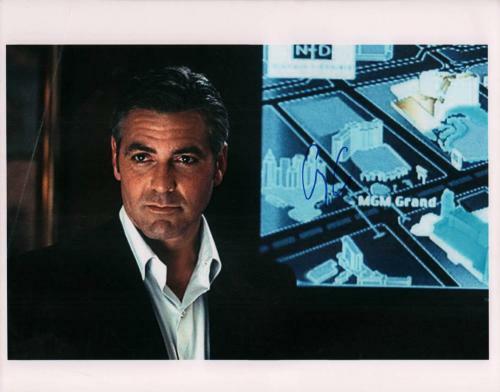 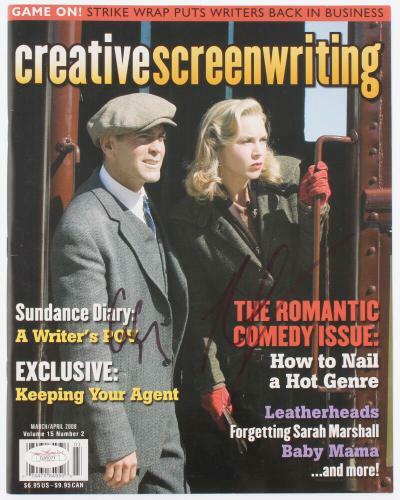 George Clooney Autographed Scripts: Signed George Clooney scripts are valuable investments that will soar in worth in the days to come. 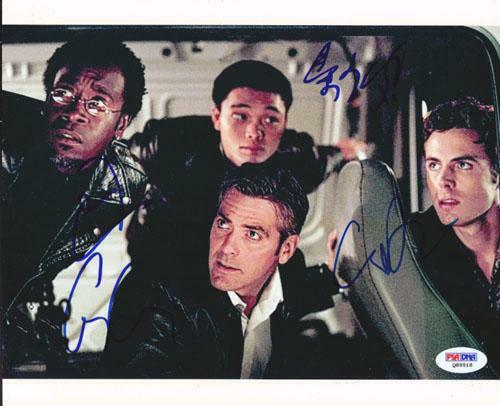 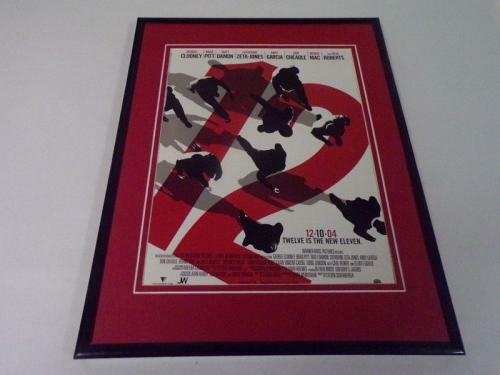 Our authentic scripts are guaranteed to enhance any memorabilia collection that they are added to. 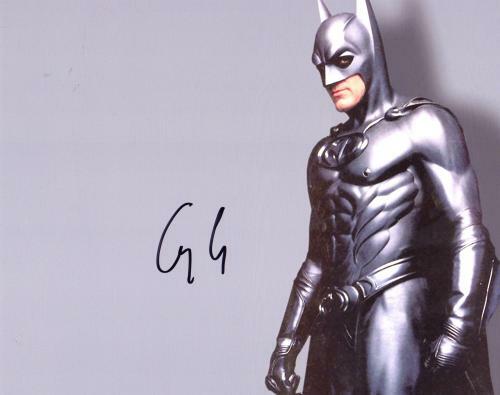 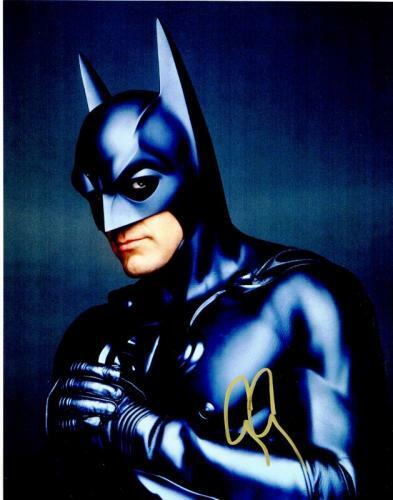 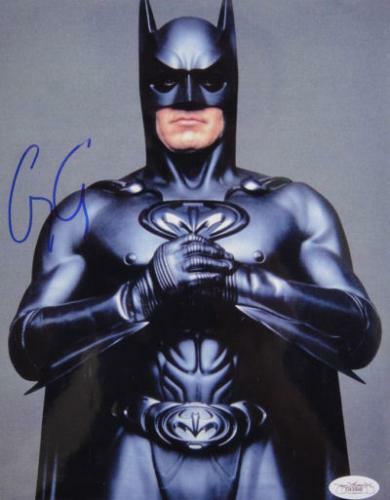 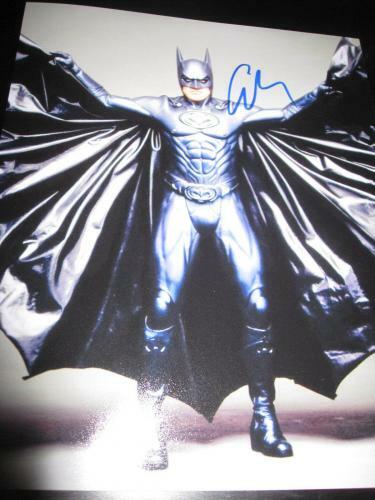 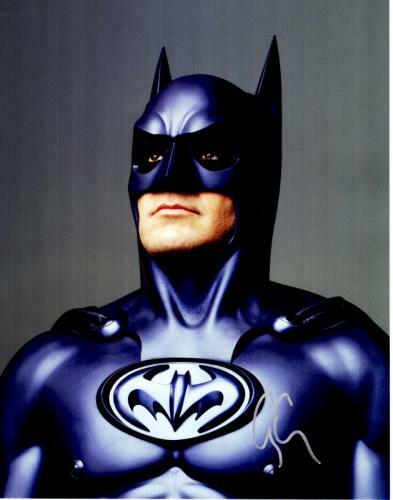 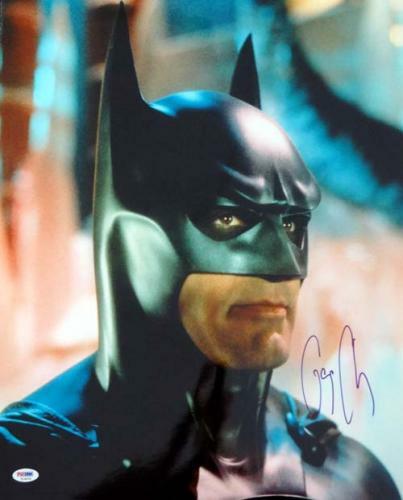 A Clooney autographed Batman & Robin or The Ides of March script is an excellent gift for any Hollywood memorabilia collectors or fans of his that you know.